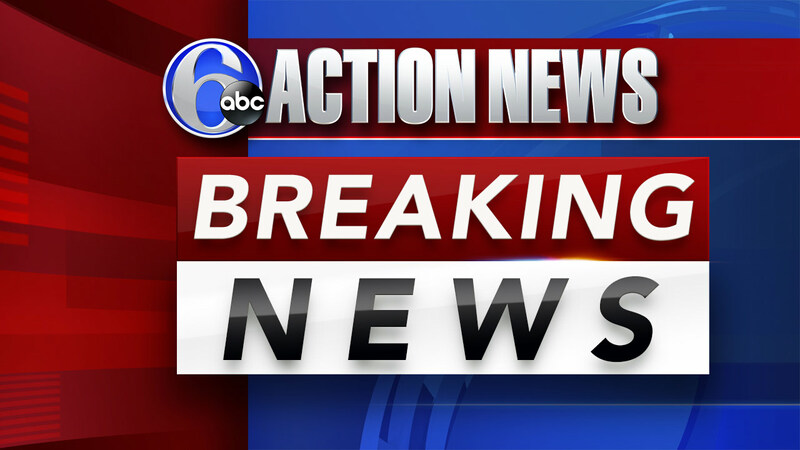 BENSALEM (WPVI) -- A major intersection in Bensalem, Bucks County is closed due to a serious accident. Police say the accident occurred around 12:30 p.m. Saturday afternoon on Street Road near Knights Road. Police say a car and a pedestrian were involved in the accident. The extent of injuries to the pedestrian are not known at this time.